We use your information solely in order to process your credit card payment, to facilitate your viewing of our web site and to communicate with you. We also use this information to compile broad demographic and web site usage information about our users in general that does not contain anything that could be used to identify you personally. The site owner uses your e-mail address to send periodic e-mail newsletters and promotional e-mail to you about services and products offered by us. You can indicate at any time that you do not wish to receive e-mail information from us. We do not provide your e-mail to third parties without your express consent. The site owner takes reasonable precautions to maintain the security of any information obtained from and about you. We provide you with a secure web page through which to submit your billing information when you join the membership portion of our web site. We maintain your personally identifiable information in a reasonably secure manner including storing such information behind firewalls. 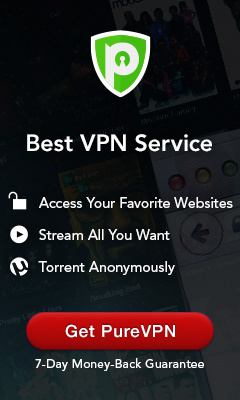 The site owner recognizes the importance of protecting your privacy. If you have any questions about this Privacy Statement, the practices of this web site or your dealings with this site, please contact us at stgpictures@msn.com. Please note that persons under the age of 18 are prohibited from viewing our web site, and the site owner does not collect any personal information from persons under the age of 18. Please also note that site owner is not responsible for the content or the privacy polices of web sites to which it may provide links or the websites of its advertisers.